Flowers-with their showy blooms and captivating colors- have long been a way for us to adorn life's best moments, both big and small. 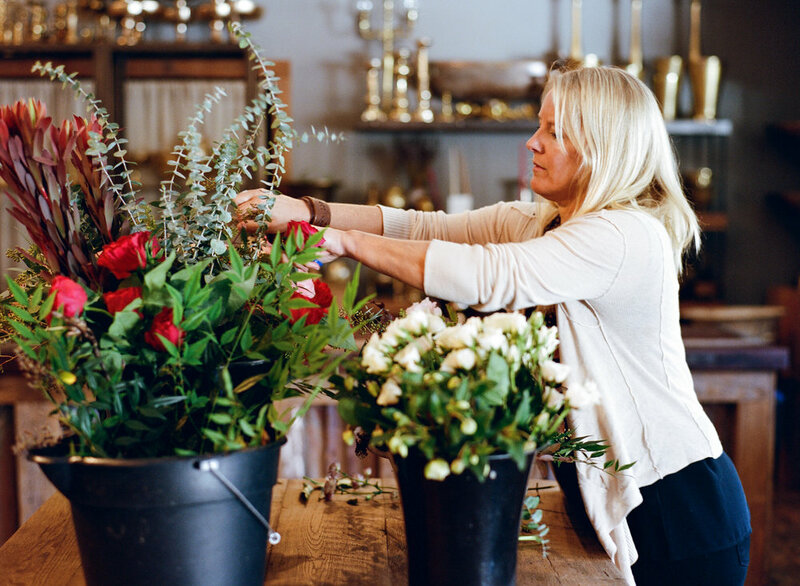 Floressence is a studio that specializes in floral design for weddings, rehearsal dinners and special occasions held in western North Carolina ( and beyond, we love to travel). Our thoughtfully selected flowers and exquisite decor convey your personal aesthetic while creating an unforgettable moment everyone can enjoy. We find inspiration absolutely everywhere, sourcing the freshest flowers from around the world, our own garden and local growers. We offer full service florals (on site set up/break down) with a minimum of $5000 for weddings. We work at venues all over North Carolina, South Carolina, Tennessee and Georgia such as Old Edwards Inn, High Hampton, Lonesome Valley, Biltmore Estate, Chattooga Club, Trillium, The Pretty Place, Biltmore Estate, private estates and beyond. We love to travel and will go anywhere!. Eatherley Schultz comes from a long line of women who sought beauty, therapy, and pleasure in the garden from her mother and grandmother. Her love of gardening, horticulture and farming came from central California where she studied agroecology and sustainable food production. Her experiences working with plants include growing cut flowers, teaching horticulture, designing landscapes and managing a medicinal farm operation which brought her to western North Carolina and back to the south. 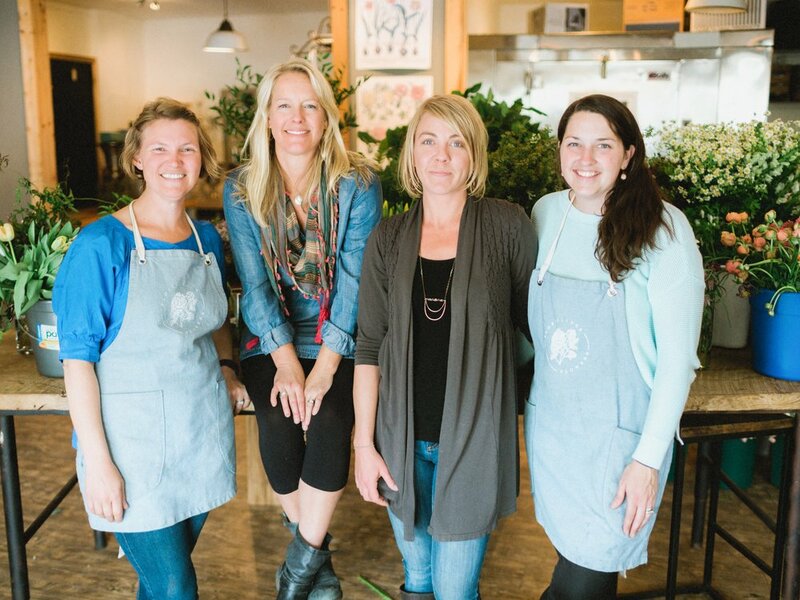 Floressence Flowers is grown from the love of plants, nature and working with them both as an artistic medium. She is the owner and head of operations at Floressence. 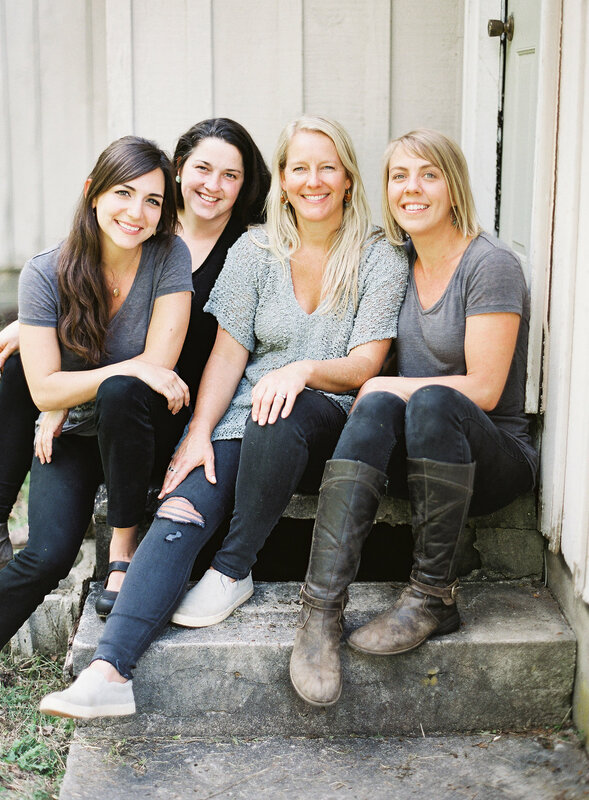 The business was started in 2010 and has executed hundreds of beautiful and unique weddings and events in the mountains of western North Carolina. Carly Robbins is head of production at Floressence and has amazing design skills with the ability to beautifully work with varied aesthetics, colors, shapes and forms. She is a true flower ninja and artist wrapped into one. 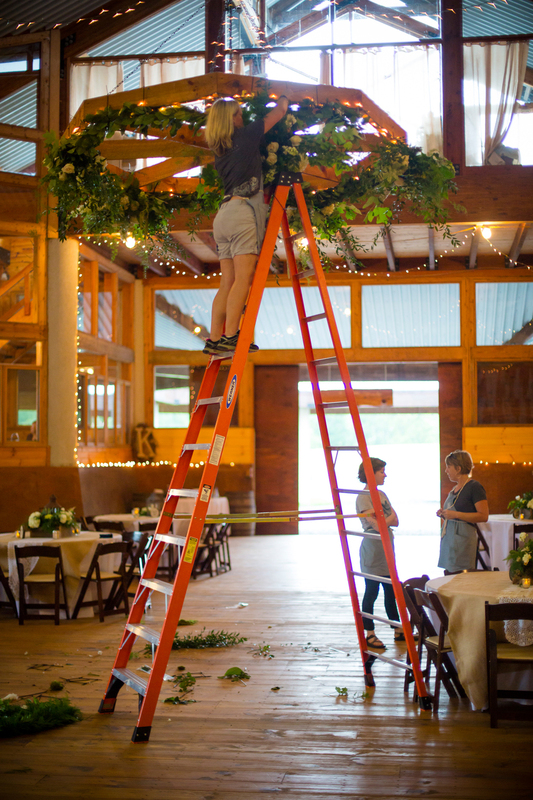 Carly has over 10 years experience working with flowers and designing for weddings and events in western North Carolina. She is a Brevard native and calls these mountains her home.